This is a brilliant little guide to improving your writing that I wish I had known about when I was an English teacher. 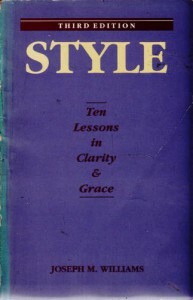 Williams begins with the basics and builds up to chapters on style and usage. The underlying themes throughout are two: Good writing is not limited to professional authors - anyone can do it with sufficient practice and a decent amount of concern about what you write; and the rules of grammar and syntax are guides to clear communication. 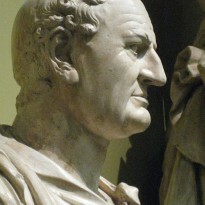 Writers can "bend" and even break them in the interests of that communication. Definitely recommended to anyone who writes (prose, poetry or nonfiction) and to those of us who edit them.